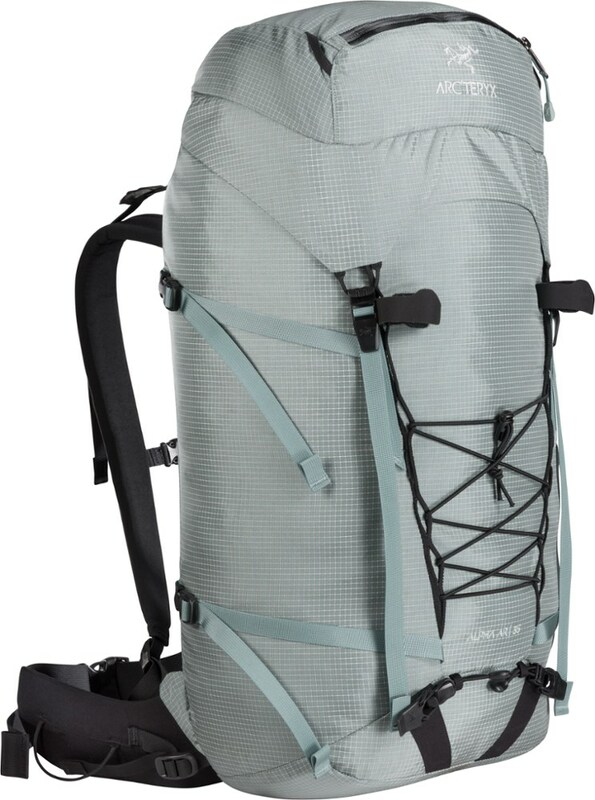 Suited to single-day alpine and climbing adventures, the durable Arc'teryx Alpha AR 35 pack features a removable framesheet and back panel for versatility and packability. 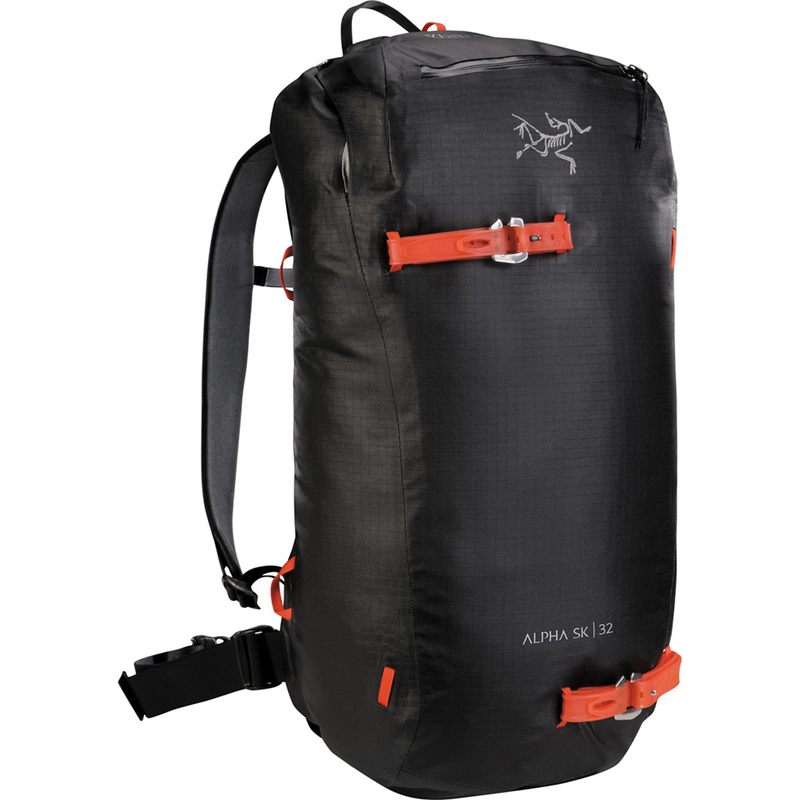 Whether you're out for a day of multi-pitch climbing, alpine climbing, or ice climbing, reach for the versatile Arc'teryx Alpha AR 35L Backpack to haul and organize your gear to the summit. 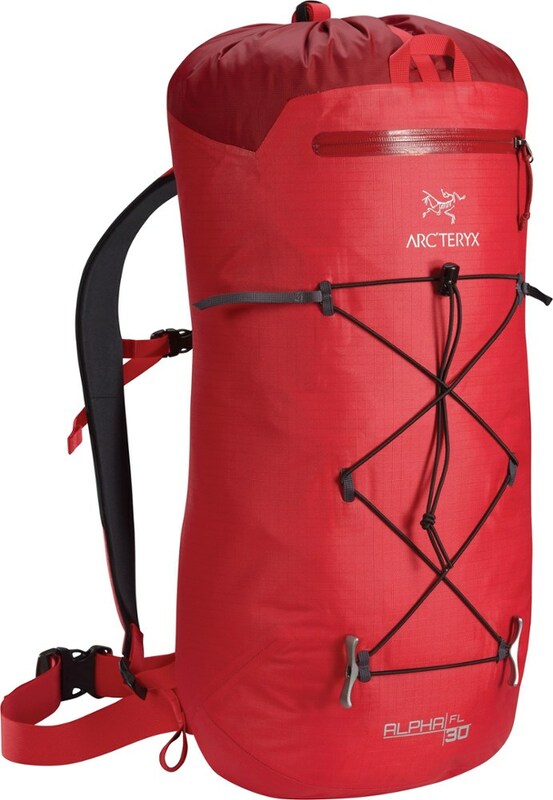 New to the Arc'teryx alpine line up for the season, the Alpha AR is a top performer with its newly developed fabric that provides hardwearing durability that is necessary for alpine missions. Additionally, this fabric is water-resistant and fully seam sealed to keep your gear dry when you encounter inclement weather. 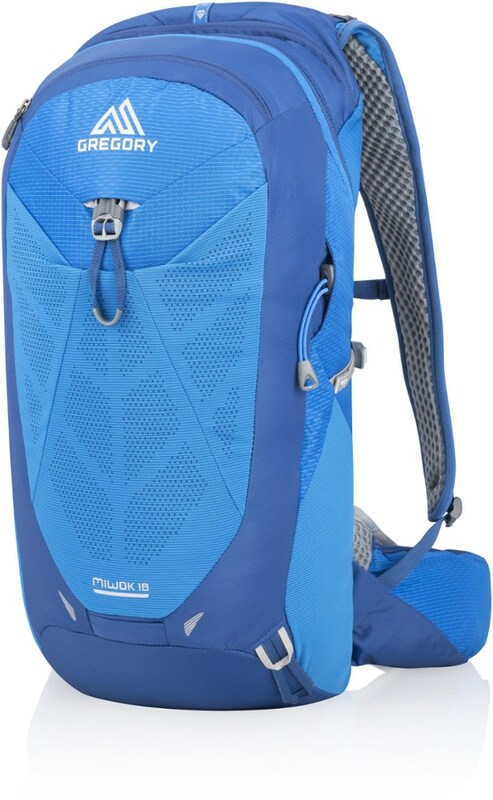 At 35L that can extend up to 40L, external lash points, and intuitive zippered pockets, the pack easily accommodates all the gear you'll need for a full day in the vertical world. Stash your phone, keys, and small items in the zippered security pocket under the lid and store your guidebooks, jackets, or headlamps in the larger vertical zippered pocket on the front to keep everything organized. 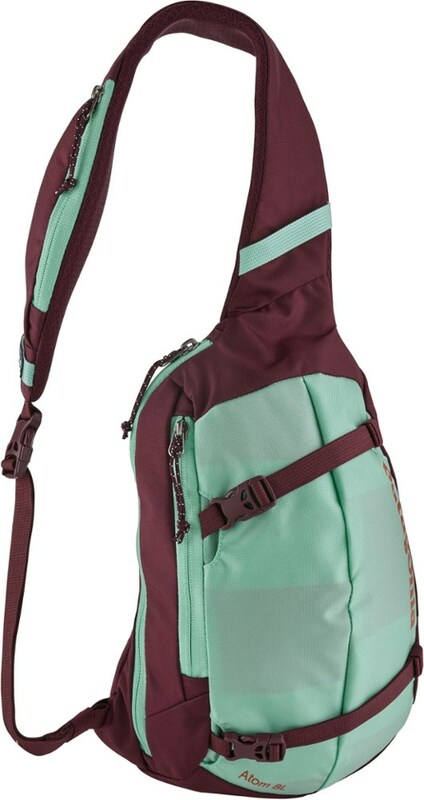 The pull-to-open, pull-to-close main pocket has large tabs making it easy to access with your gloved hands when ice climbing and the top strap securely holds your ropes on the approaches. 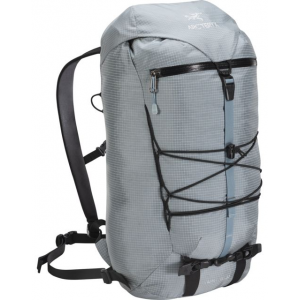 Attach your ice picks and other gear to the custom webbing daisy chains and ice axe loops and haul the bag or attach it at the snow anchors with the dual haul loops and carry handles. 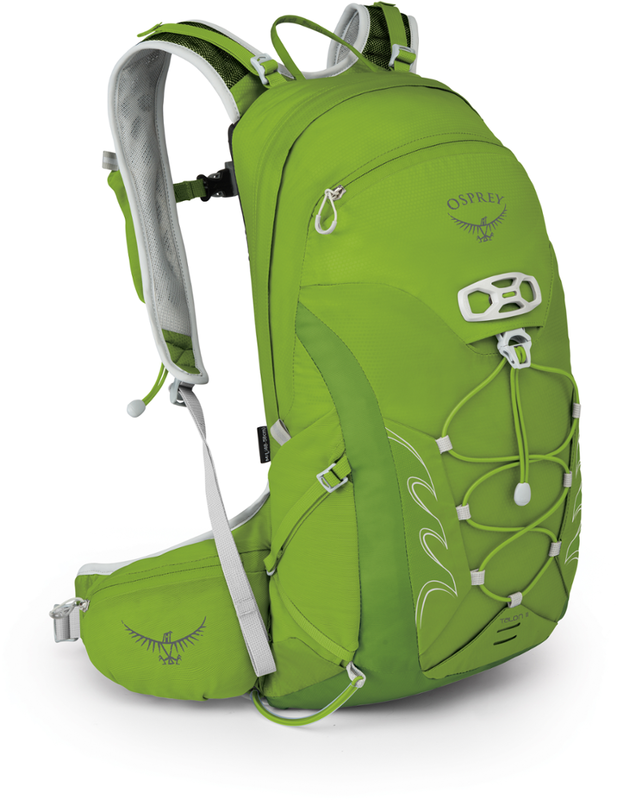 With all these features and gear carry options, this versatile pack adapts to your needs no matter what vertical adventure you choose.